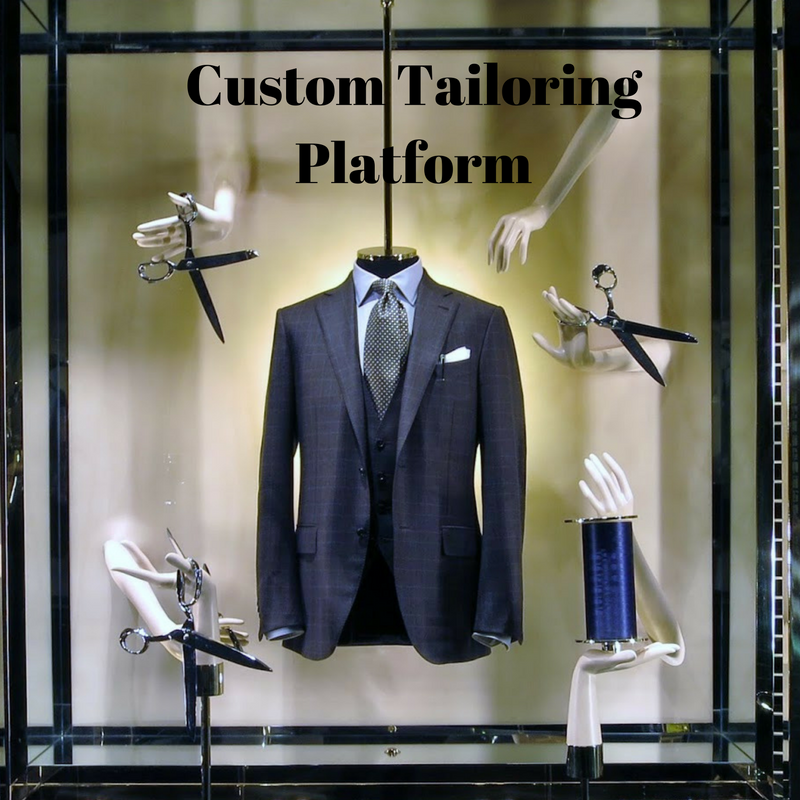 Now every Tailor will be Digital. We are building the India’s Largest Digital Tailoring marketplace. Be the part of ISuiting Family& go bigger. Why you must be the part of ISuiting? You get your own personalised dashboard for your business. We will help you to keep your customers details always with you. You can stitch cloths for your customer, where without his presence. You able to deliver the products to your customer at their doorsteps. Connecting your our partners with E-commerce, Organisation & Institutions, etc. Copyright © 2019 Grexpec Trading Private Limited..